Help the sheriff to solve this murder case. 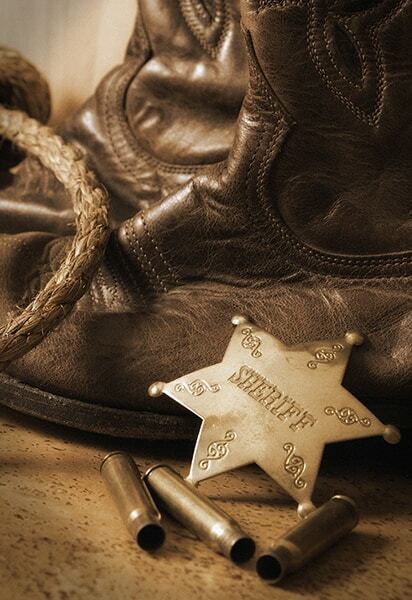 Search the saloon, find the decisive clues, track down the killer and secure the pretty hefty bounty. But the clock keeps ticking – and you have no more than an hour!